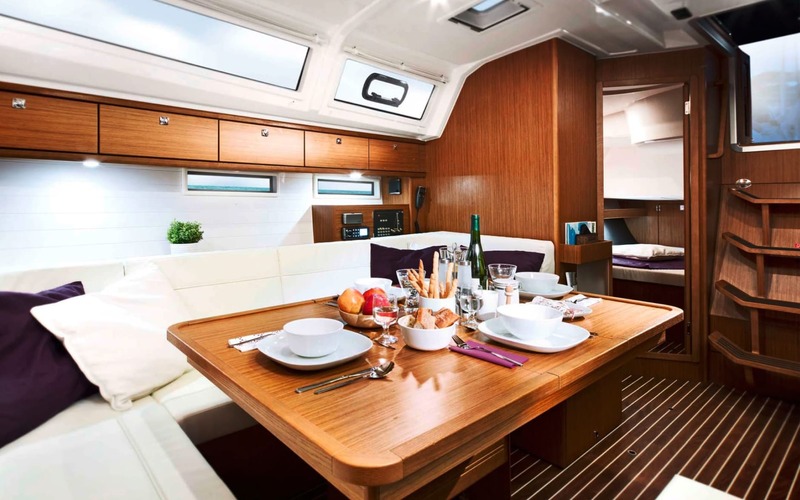 Jochi is a Bavaria Cruiser 46 built in 2016. 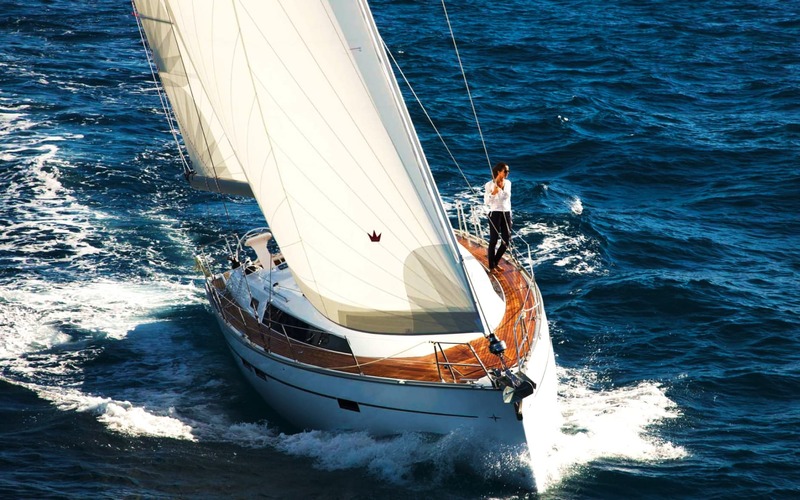 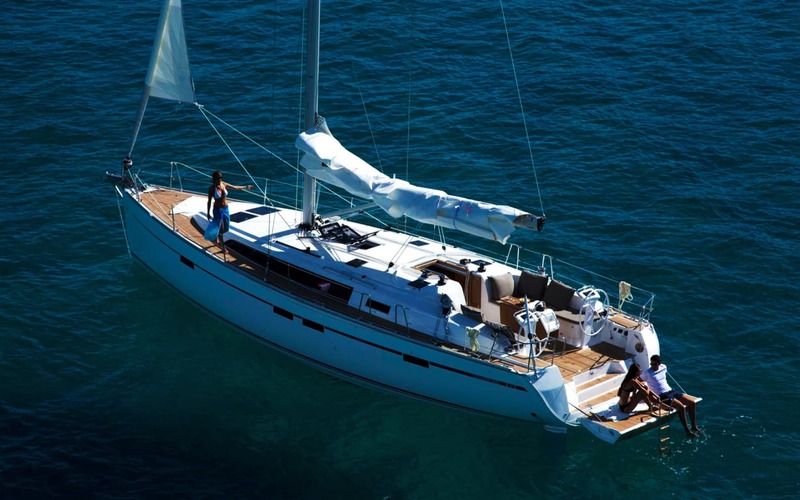 Awarded Yacht of the Year 2015, she combines modern technics, elegance and functionality. 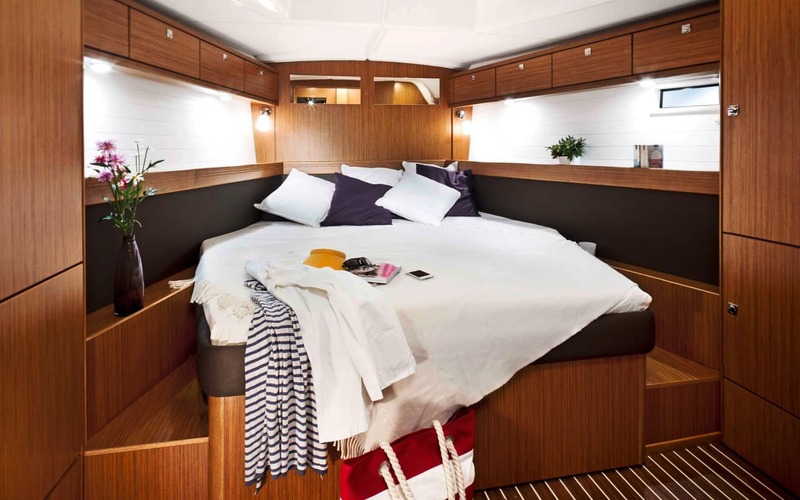 The design and brightness are a highlight in the very spacious interior where an equipped galley will allow you to prepare delicious meals; the cabins are fresh and cosy with 3 bathrooms and one dedicated shower, that will give you all the privacy you wish. 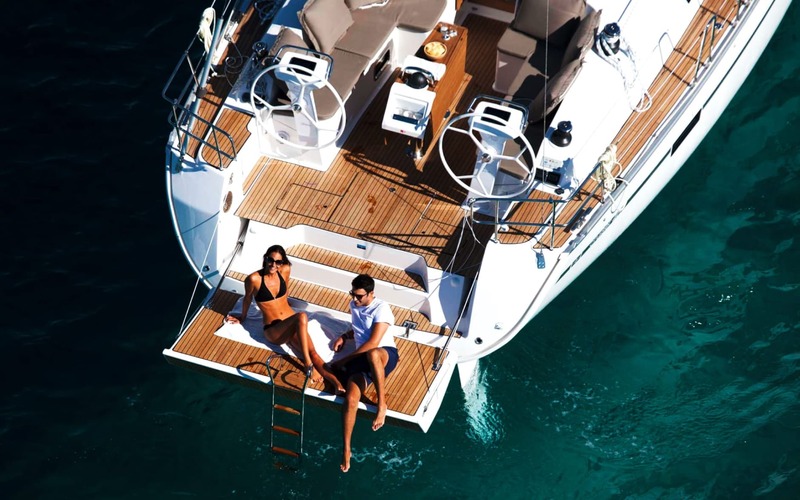 Outside, Jochi has an inviting cockpit where you can relax and enjoy all the natural wonders of the Azores or savor a dinner during sunset. 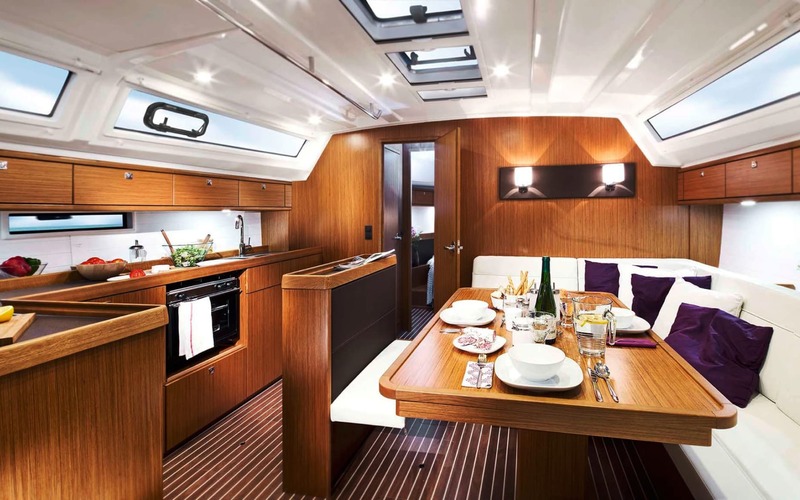 The wide transom (the biggest in its class) it’s a great access to the ocean and a great place for sunbathing. 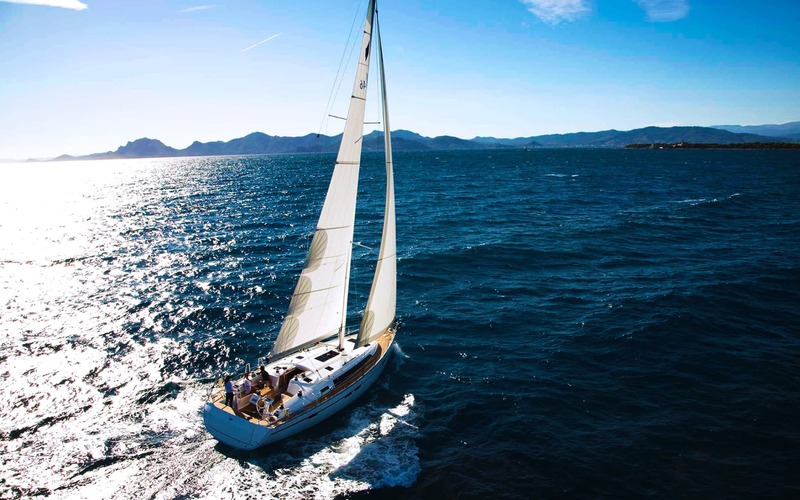 Bavaria’s recognized construction quality allied to Jochi’s navigation instruments are all you need for a smooth and safe sailing.